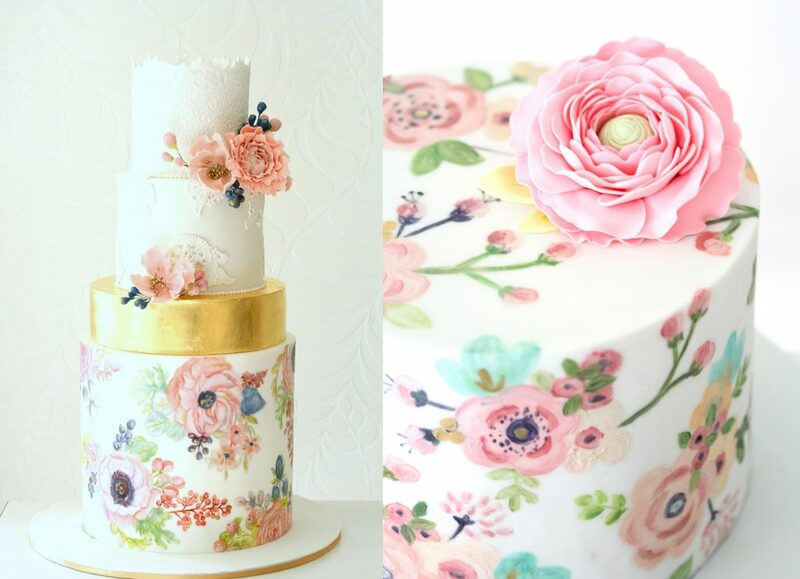 FEMtrepreneur: Zahirah Motala – Baker and Gourmet Cake Artist – Word Couture Co.
Where does your love for baking and decorating come from? For as long as I can remember, our family has been big on food and design. There were Saturday lunches where all my cousins would vie to make something and when we were little, our holidays were always spent attending classes in cooking, pottery, bead-making, etc. I’m an artistic person by nature and when I was searching for cupcake ideas to paint in 2005, I stumbled across Flickr and the world of decorative cupcakes (which was a craze then) opened up to me. I was blown away by the gorgeous creations all over the world. The craze had not hit South Africa as yet, so I started playing around with cupcake designs and took photos of them until my aunt encouraged me to start selling my creations in 2007. What was the very first paid project you handled and how did it make you feel? I was asked to do a series of mini cakes for my aunt’s friend, Francis who was hosting her 50th birthday party. Each cake represented a different characteristic of the person; author, artist, potter, mountain climber, etc. I loved doing it and it challenged me in many ways. Pricing! In the beginning, it was very difficult to charge and take money from people, and to bill for my time involved. 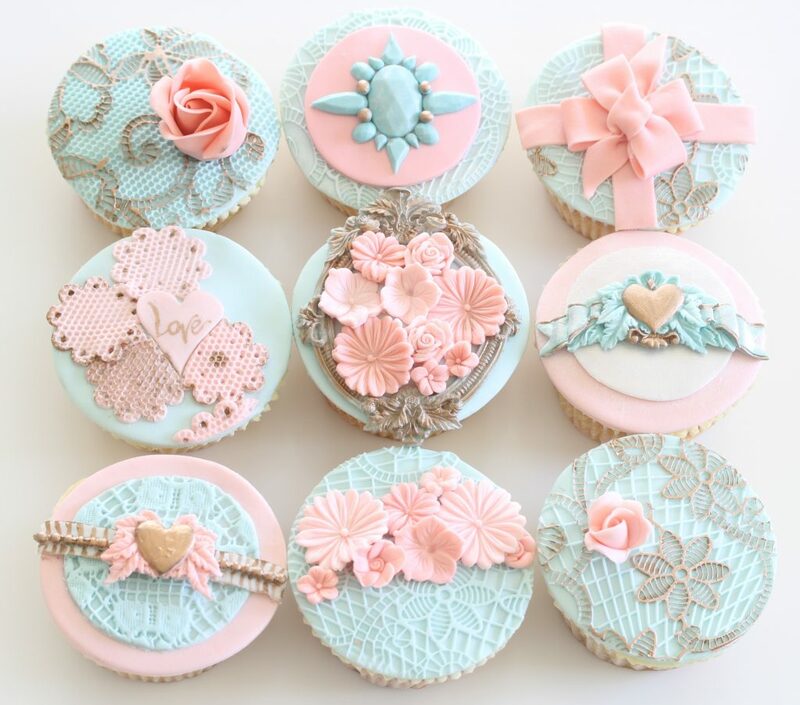 I would work all night on twelve detailed, vintage tea-set cupcakes and get R300 at the end of it! My husband then gave me an ultimatum; to charge properly or to stop wasting time, and to understand that time is money. Today, as a busy mum of two school-going kids, I treasure the time I have and understand that I need to charge for my time and loss of sleep. I also use the best ingredients which sets me apart from others. I try to source organic ingredients where possible and imported items, so my prices are often higher than the decorators around me. I also find that I’m able to stick to my guns when people question my prices now. I’m blessed to have amazing clients who return to me and value the work I do. I’ve employed a baker to help take the stress off the baking aspect, while I concentrate on the decorative elements of the business. 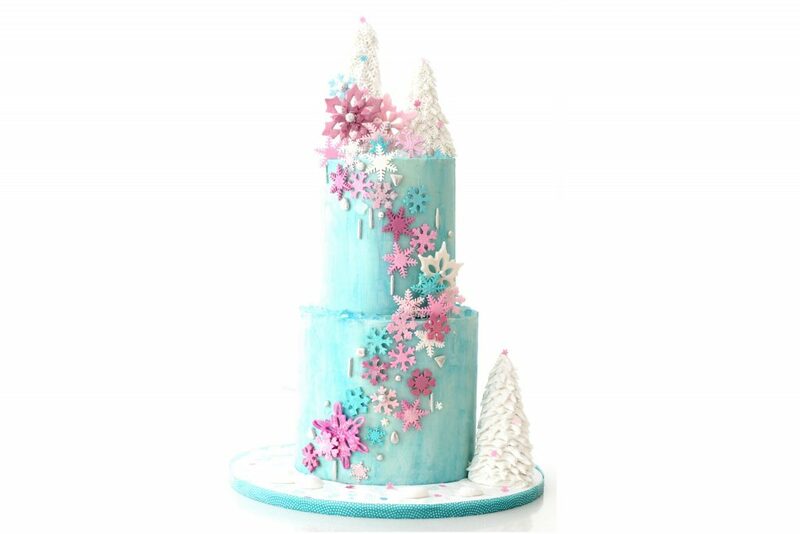 My cakes are not just cakes – they are works of art. 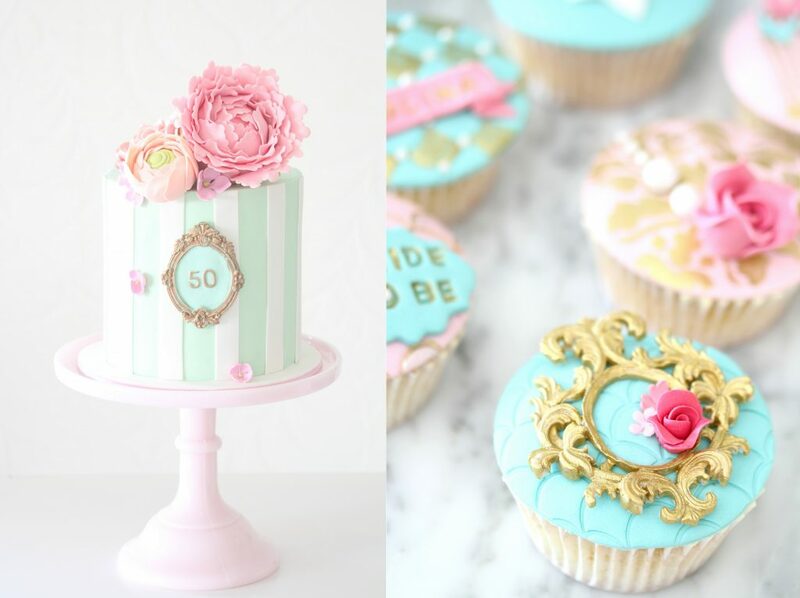 How long does it take on average for you to bake and decorate one occasion cake? A cake can take anywhere from three to five days to make, depending on the size. We bake and freeze them overnight, then I create the torte and ganache and fill them on day two. On day three, I cover, decorate and complete the cake. I also prep decorations in advance. 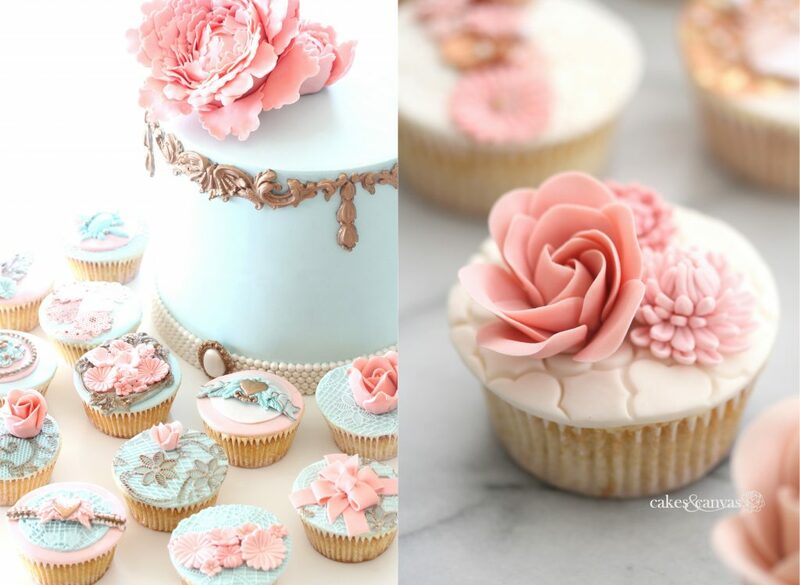 Items like cupcakes need to be done as late as possible to ensure freshness, so it generally means working late into the night before they’re due. 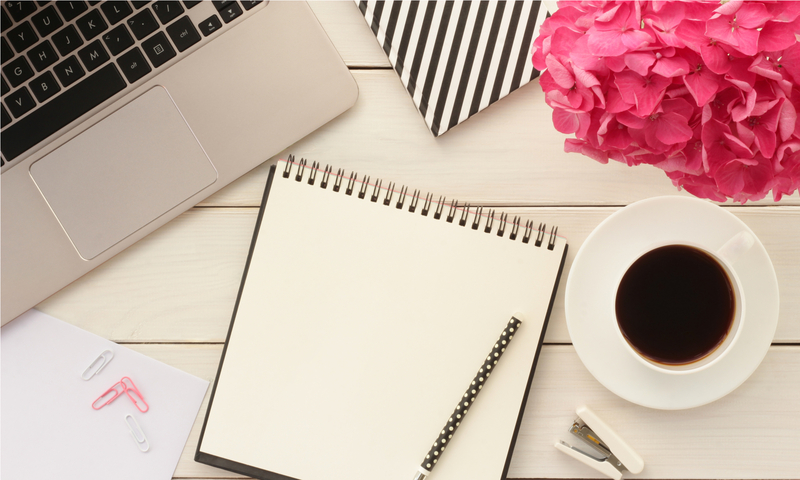 Your field is constantly being inundated with new trends and ideas. I consider myself a very creative person. When a client comes to me with a brief, I also request inspiration pictures and from there, we come up with a unique idea. I always love looking at inspirational photos from my baking friends around the world and Pinterest is always my best companion. I love it when my clients give me free reign to come up with my own ideas and when they appreciate my painting on the cake itself. Initially, it was my blog but in the last few years, Instagram. A certain amount comes from Facebook. I do get a lot of clients via word-of-mouth. 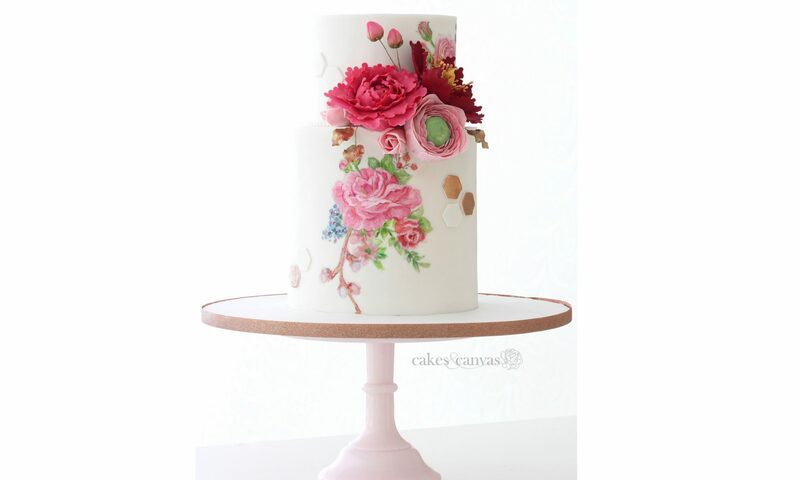 What made you decide to tie in your artistic skills with cake decorating? It’s the best way to keep my artistic passion alive. I have the most fun when I can sit and paint on the cake – I basically lose myself in it. 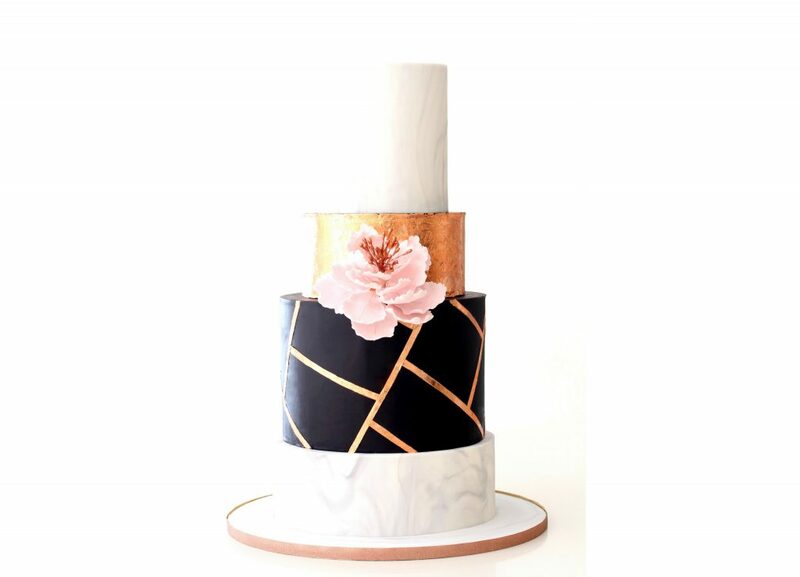 The painting also sets my cakes apart, as it’s a skill that’s unique to me. I love the creative process and having people tell me it tasted better than it looked. That makes my day! I also love taking pictures of my work – it’s the part I probably love the most! Yes, the mess and lately the lack of sleep. What are your four essential tips for working in the confectionary industry? Don’t compromise on ingredients. Use fresh, organic ingredient and the best quality you can find. Don’t sell yourself short. Value your work and charge for your time. When you get a picture from the client, do not copy it. Rather take inspiration from it and come up with a unique idea. I try to do that as best as I can. If the client refuses to budge and you’re forced to copy an idea, then ask for the decorator’s permission to use his/her design and credit the person, as it’s the ethical thing to do. Having my photos made into cards and postcards in Europe! And my cakes appearing in our local newspapers and magazines. I do have a fear of cakes crashing, so I prefer to stay on the smaller side. I would love to be brave enough to go big and bold – above four tiers – but I don’t know how my stress levels would cope. I do get highly stressed and it does impact my health. Do you have any ‘cake-decorating’ idols? Too many to mention, however, Kylie Lambert from Le Cupcake was my first and will always remain my favourite. She was the reason I fell in love with cakes. Also Karen Portaleo – I am crazy about her work! Believe in yourself and whatever you do, and find your own unique style. It’s so easy in this day and age to be a mum and a FEMtreprenuer thanks to social media. You don’t have to leave your home – it’s the perfect world! Also, spend a little bit of money on branding, invest in taking beautiful photographs of your products, and enjoy what you’re doing. Don’t be afraid! My cousin’s wedding cake which will always be my fav! Litchi, as I love tropical flavours and elderberry. I’ve never tasted it but I’m really curious to know what it’s like. Doing hand-lettering and watercolour painting. One child by Torey Hayden. I love all her books. Fego Caffé – I know it’s boring but they have the tastiest food! Best place to buy baking supplies? If you’re lucky enough to live on the Durban coastline, it’s easy to order your dream cake from Zahira. Email zmotz1@gmail.com or visit her website for more cake-spiration.